by Tessa West. With a Foreword by Clive Stafford-Smith. 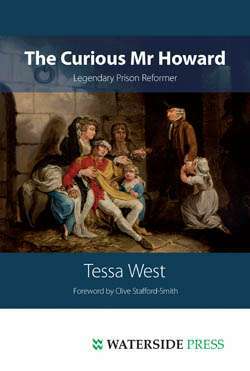 Looks at Howards immense achievements and his fascinating life and sheds new light on what drove the UKs most famous prison reformer. 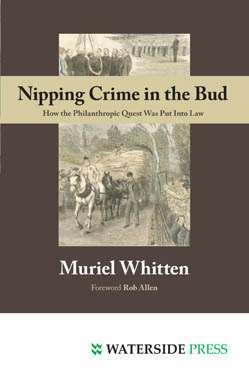 A key work in social and penal history. In modern times John Howard (1726-1790) is perhaps best known as the man after whom the UKs oldest penal reform charity, the Howard League, is named. Tessa Wests book breaks fresh ground by looking at both Howards legacy in terms of reform as well as his fascinating character. 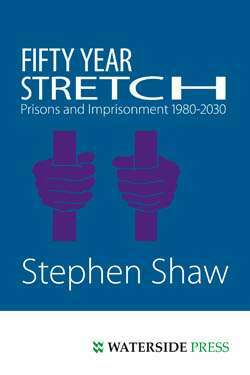 Based on extensive research in the UK and abroad, it provides a vivid picture of his lifes work which will be invaluable in understanding why prisons and imprisonment demand constant scrutiny. John Howards curiosity about prisons goes without saying, as his own writings show, including his iconic The State of the Prisons (to use the shortened title). 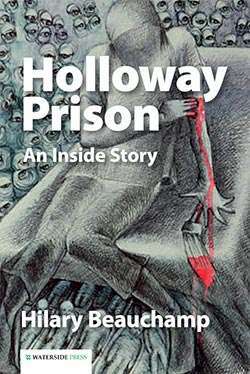 As a self-appointed inspector of prisons  and the first to carry out such a task  Howard would knock on the door of penal establishments, mostly unannounced. 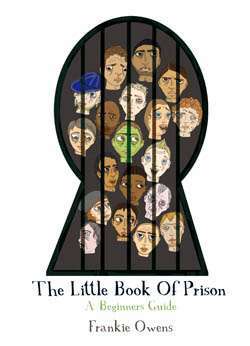 Once inside he would observe, listen and make copious records of events and conditions behind prison walls. And he was a curious individual altogether. Amongst the diverse epithets applied to him are: extraordinary, indefatigable, eccentric, benevolent, solid, selfless, charismatic, intense, obsessive, energetic, modest  and above all singular. Forever concerned with minutiae, not without friends but lacking close social contacts, the workaholic Howard frequently travelled alone and in dangerous places for months on end. Always restless and forever retracing his steps, he was equally at home in Russia, Germany, Holland and other foreign parts as he was pursuing his carefully planned routines in places such as Bedford, Warrington, Cambridge or London. 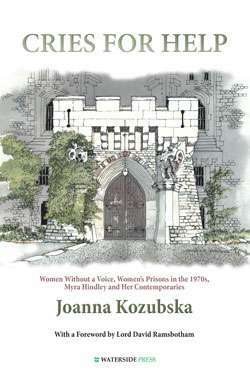 Wherever he went the perfectionist John Howard brought his influence, genius and reputation to bear seeking to improve prisons and other institutions  and as this book shows he deserves to be remembered as a far greater figure in social history than many people might suspect. 'One of the most extraordinary men this age can show': Jeremy Bentham. 'One of the greatest men in Europe': John Wesley. 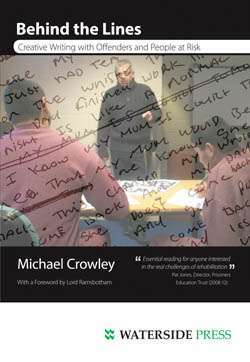 No-one who reads this wonderful book could dispute that Howard ranks among the most interesting people of his age: Times Literary Supplement. A remarkable book about a remarkable man: Sir Louis Blom-Cooper QC. Biographies can be awe-inspiring, informative and just a trifle heart-breaking and this is one of them: Phillip Taylor MBE and Elizabeth Taylor of Richmond Green Chambers (click to watch full review on YouTube). 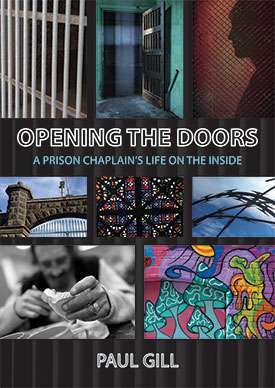 Tessa West has worked in prisons and on prison-related matters for many years. While head of a prison education department she was awarded a Cropwood Fellowship at the Institute of Criminology in Cambridge. She has worked for the United Nations Crime Prevention and Criminal Justice Department in Vienna and was an independent member of the Parole Board. In respect of The Curious Mr Howard she was given the Arthur Welton Award which enabled her to carry out research in Ukraine (where John Howard died). 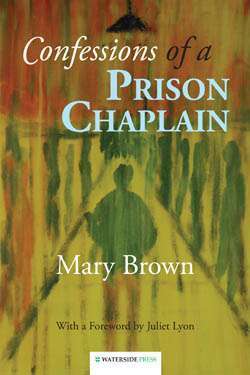 She holds two masters degrees, is the author of Prisons of Promise (Waterside Press, 1997) and has also written three novels. Clive Stafford-Smith is best-known for his work as a USA-based (until 2004) British lawyer specialising in civil rights and death penalty cases in particular. He is Legal Director of the UK branch of Reprieve, received the Gandhi International Peace Award in 2005 and is a regular commentator in the media on human rights and associated themes. Alternative format ISBNs: PDF ebook ISBN 9781908162045.